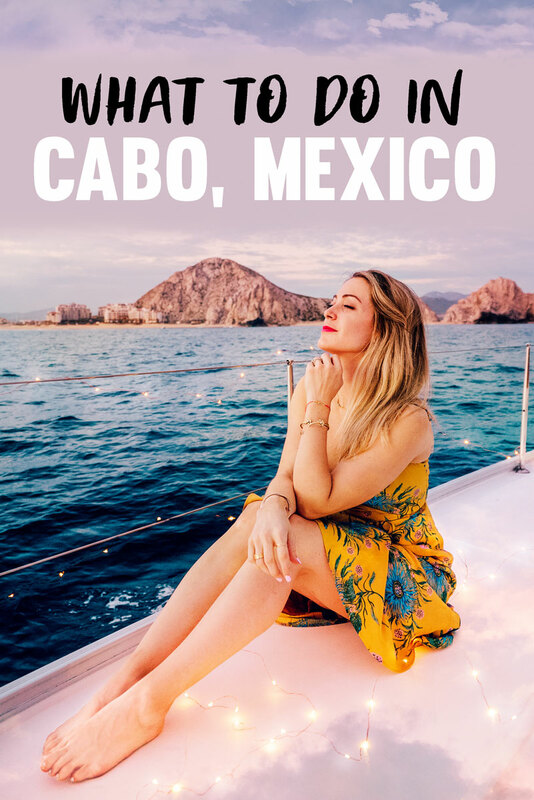 Bring Cash: It was $35 USD to take a taxi one way from our resort to Cabo San Lucas, so plan accordingly! 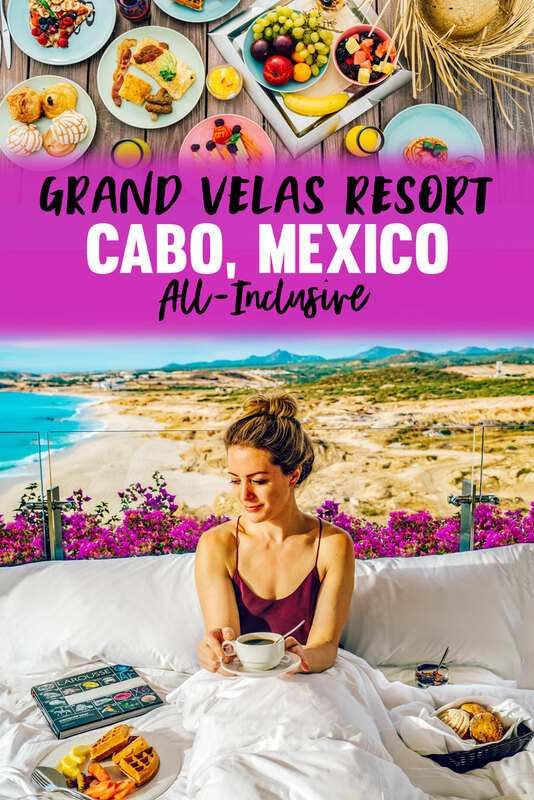 I recommend bringing extra cash with you if you go to Cabo. The ATMs actually dispense US dollars, but there’s a huge service fee. Our resort charged a % fee to exchange at the desk. Try Uber: Uber had just launched when we were in Cabo, so there were very few available. The cost savings was huge though. It took the $35 trip down to $20 if we could get an Uber. You’ll probably have more luck catching one in town to get home than you will from a resort. Bring Small Bills for Tips: Most of the people you will interact with in Cabo depend on tips to survive. 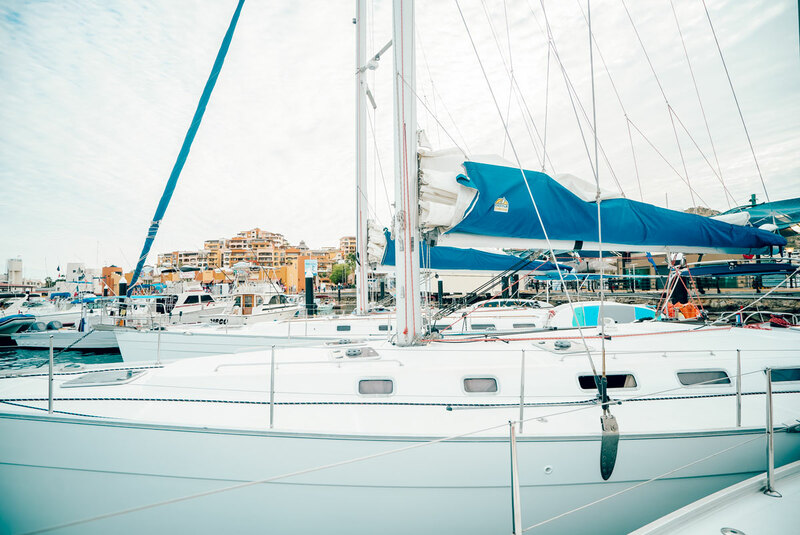 Cabo is one of the most expensive Mexican cities. Bring a Refillable Water Bottle: Many of the resorts have filtered water so if yours does you can spare the waste of a plastic bottle that will most likely end up in the ocean by bringing your own. Pack Reef Safe Sunscreen: No matter where you go, this should be your go-to as it’s safer for you and the environment! Our favorite is ThinkSport. It’s very white, but if you put on a thin layer it’s not too noticeable. It will last through a swim or a sweaty hike ensuring you’ll be protected! Obey Beach Warning Signs: Many of the beaches around Cabo have strong tides making them unsafe for swimming. Try the Eastern side of the peninsula if you really want to get in the water. 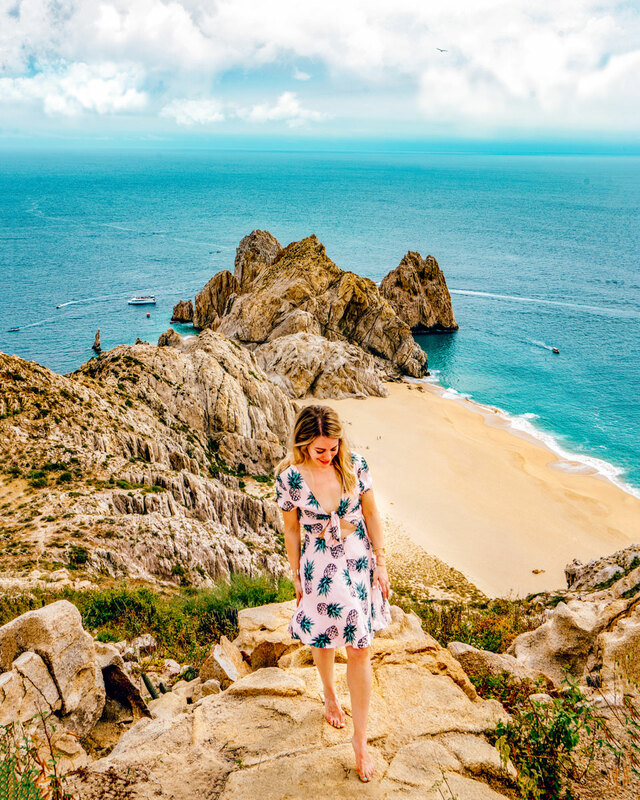 I found this scenic Cabo hike on AllTrails, which is one of the first places I look when I’m trying to find things to do outdoors when we travel. Honestly, there aren’t many hikes close to Cabo. Most of the time you have to drive at least 45 minutes. The only one I could find is actually on private land. The hike leaves every morning at 9:30 am from just across the street from the Navy Base near the Marina. The hike is lead by Enrique, and you can text him on WhatsApp at 624 1221316, or email enriquesri(@)icloud.com if you want to confirm he is still leading the hike. Enrique leads the hike for free, but obviously tips are appreciated. DO NOT do this hike by yourself. Trespassing is rude and in this case also dangerous. The entire area is fenced off and the path is narrow and not always clearly marked. Apparently there are snakes too. Enrique does a special bird call to the hawks that scare them back into their homes. Close toed shoes are essential for this hike. It’s a narrow trail straight up the side of a rocky hillside. It’s very difficult, especially towards the top. 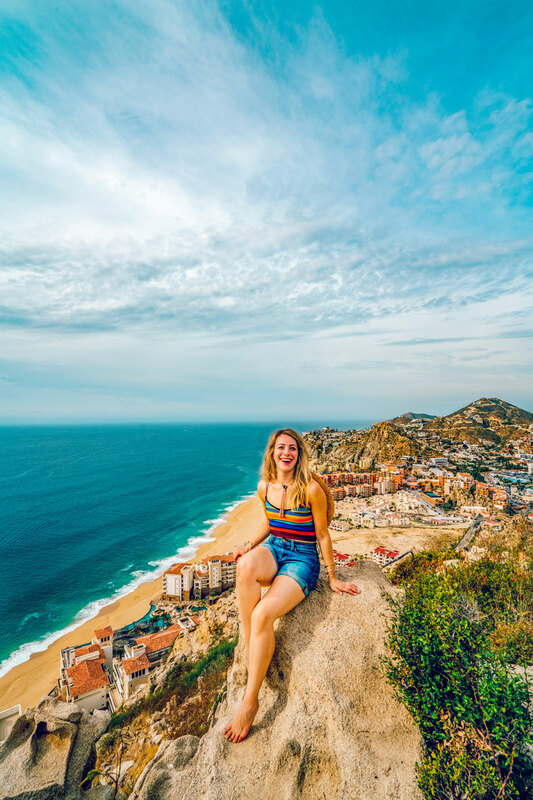 At the top you’ll be rewarded with 360° views of Cabo San Lucas and the ocean. 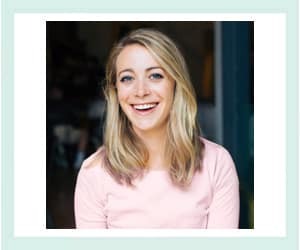 Bring water and sunscreen too. You should also pack sandals and a swimsuit if you want to spend some time at Lover’s Beach before you head home. It’s about $25 to take a boat ride back to the marina if you don’t want to do the return hike. 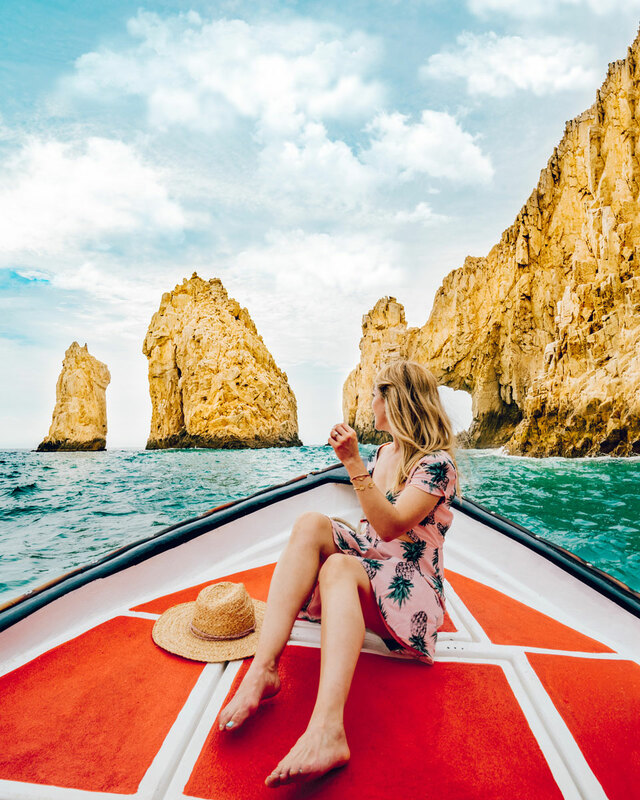 One of the best things about the boat ride back is taking a little detour around the famous Cabo Arch. Our boat captain went out of his way to snap photos for us and even took a little video! 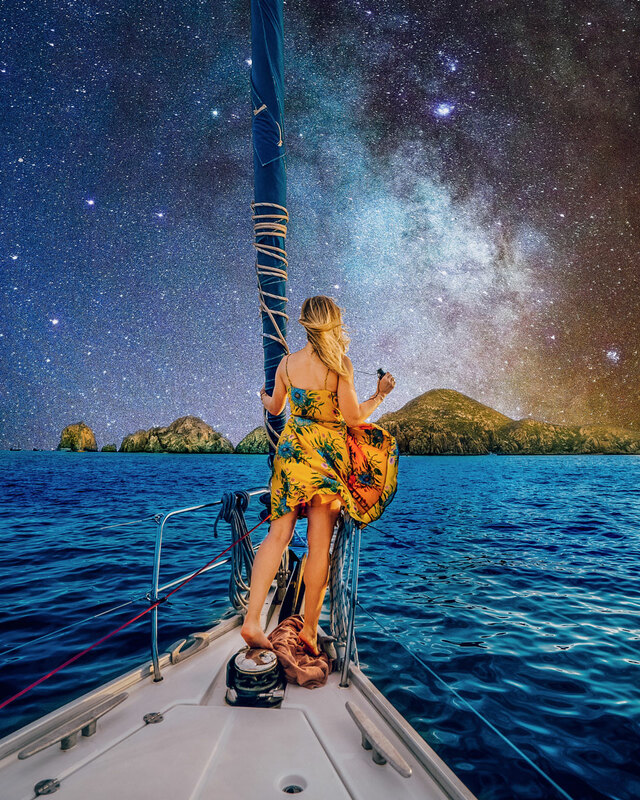 Another unique way to experience Cabo is on a sunset cruise. 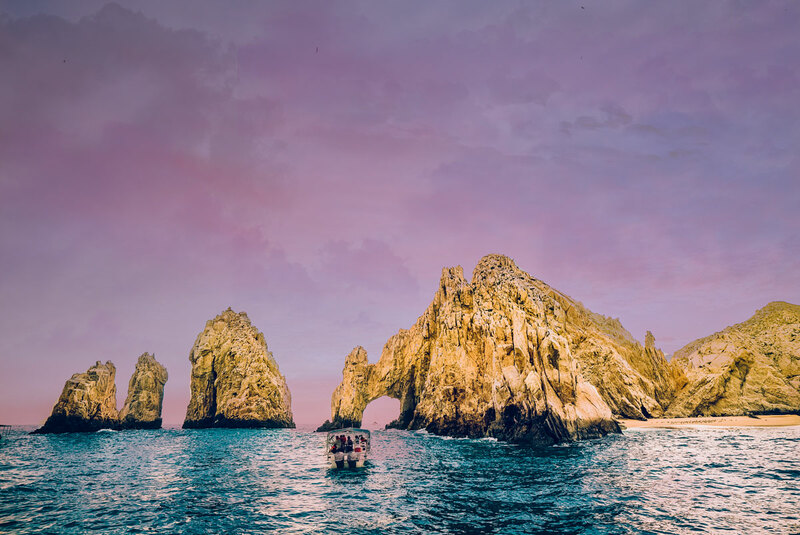 The famous Arco del Cabo (Cabo Arch) is absolutely stunning at sunset and it’s only visible via boat. 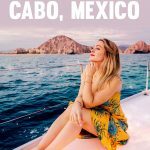 We did a sunset cruise with Cabo Adventures. I was impressed by the friendliness of the staff and how nice the boat was. It was the perfect way to spend a warm winter evening in Cabo, complete with a champagne toast. There were about 20 passengers on our cruise. The minimum age is 8 years old. They also have private cruises available if you are traveling with a group or want a luxury experience!